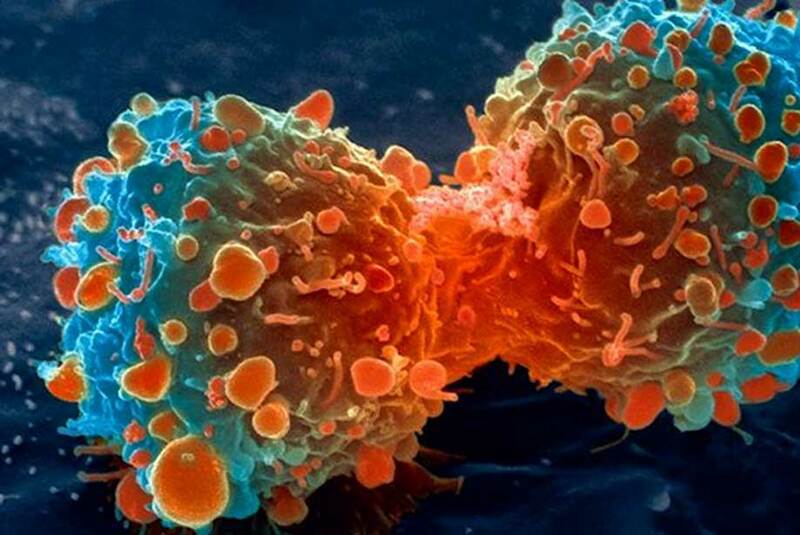 Researchers think that cancer has always existed as the foil to multicellular life; for as long as there have been complex organisms, there has been a disease capable of killing them. Throughout the recorded history of cancer and cancer research, oncologists have been operating under one crucial assumption: that the cancer would eventually subsume its host, and ultimately die with it. All of the evolutionary advantages that cancer picks up along the progression of the disease, such as information about how to outmaneuver the host, are lost as the host dies. Several researchers have now found that this may not always be the case. In one case, a laboratory technician developed a tumor in their hand after accidentally puncturing herself with a needle, and the tumor enjoyed sustained growth in her body. In another case, a surgeon inadvertently passed a cancer to himself after performing emergency surgery on a patient with a fibrous histocytoma. Absent human error, it doesn’t seem possible for cancer to pass through normal human contact. However, we have observed contagious cancers among species in the wild. In soft shell clams, a certain type of species-specific leukemia has been transmitted from clam to clam, filling their usually clear blood with cells that turn it milky, usually killing them. For many years, scientists assumed that the method of transmission must be some sort of virus – otherwise, how would the disease pass from one organism to the next? Research now shows that this is a case of contagious cancer – an immortal cell line that originated in a single clam and now has the capability to survive and multiply in many clams. Clams have proven that they’re not alone: the Tasmanian devil has a facial tumor that spreads through bites, and dogs have been passing a venereal tumor around for 11,000 years. Two main theories have arisen: first, that these animals are vulnerable due to their lack of genetic diversity. The cancerous cells from another host appear so similar to the host’s cells that they are ignored by the immune system. These new cells, carrying the genetic mutation for the cancer, proliferate in the new individual and express as a tumor. The second theory is much more alarming: that these cancers have evolved the ability to move from host to host. Without definitive evidence, this remains a curiosity. But further investigation is underway as to whether contagious cancer could ever exist in humans. For now, this risk is too big to ignore. A contagious cancer in humans could be imminent, and would pose a significant public health challenge. Fas ligand with improved stability providing significantly enhanced immune activation.